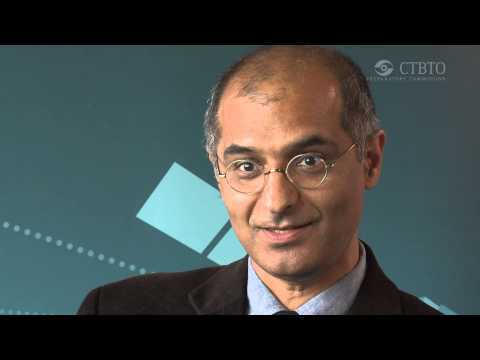 The fully transcribed video of Dr. Zia Mian’s lecture, “Out of the Nuclear Shadow: Scientists and the Struggle Against the Bomb,” is now available on the website of the Oregon State University Libraries Special Collections & Archives Research Center. Mian gave the talk on the occasion of his receipt of the Linus Pauling Legacy Award, presented on April 21, 2014. Mian was the eighth recipient of this award, granted every other year by the OSU Libraries. 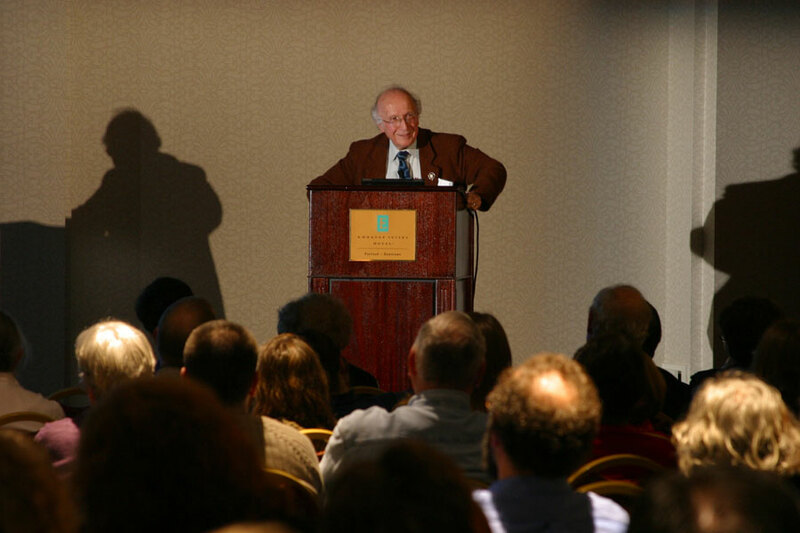 In his lecture, Mian provides an overview of the responsibilities that scientists have historically assumed with respect to nuclear issues, pointing to Linus Pauling and Leó Szilárd as particularly impactful examples for later generations. Moving to contemporary affairs, Mian paints a downbeat picture of current trends in the nuclear realm, noting the United States’ plan to massively modernize its nuclear complex and the continuation of sabre-rattling in nuclear-armed India and Pakistan. Zia Mian directs the Project on Peace and Security in South Asia, at the Program on Science and Global Security. The editor of numerous books, his research and teaching focuses on nuclear weapons and nuclear energy policy, especially in Pakistan and India, and on issues of nuclear disarmament and peace. He has also produced two documentary films, “Pakistan and India Under the Nuclear Shadow” (2001) and “Crossing the Lines: Kashmir, Pakistan, India” (2004). He is Co-Editor of Science & Global Security, an international journal of technical analysis for arms control, disarmament and nonproliferation policy. He is also a member of the International Panel on Fissile Materials (IPFM). Previously, he has taught at Yale University and Quaid-i-Azam University, Islamabad, and worked at the Union of Concerned Scientists, Cambridge (Mass. ), and the Sustainable Development Policy Institute, Islamabad. He has a Ph. D. in physics from the University of Newcastle upon Tyne. Our past coverage of Mian’s work and visit – including an exclusive interview conducted by the Pauling Blog – is available here. 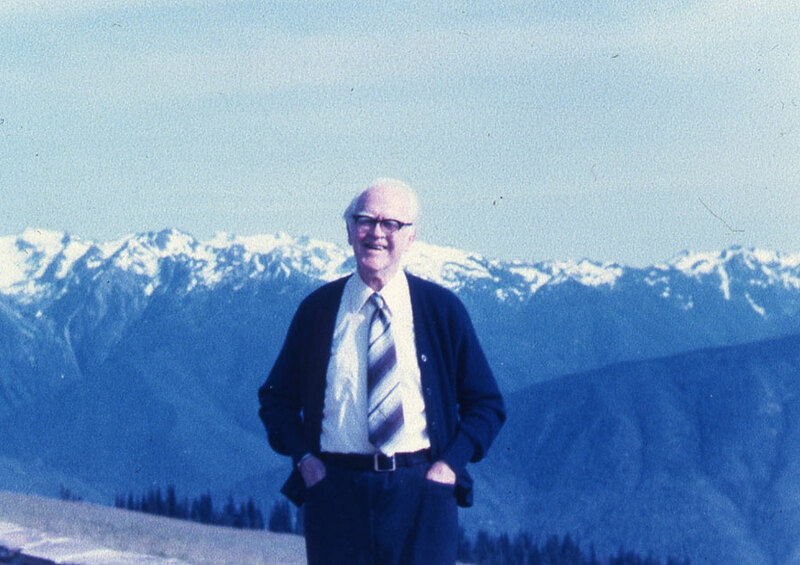 Additional information on the history of the Pauling Legacy Award, as well as links to four additional past lectures by Roald Hoffmann, Roger Kornberg, Roderick MacKinnon and John D. Roberts, is available at the award’s homepage. Happy Linus Pauling Day! Today marks the 113th anniversary of Pauling’s birth and, as has become tradition here at the Pauling Blog, we celebrate with an announcement: the recipient of the 2014 Linus Pauling Legacy Award is Dr. Zia Mian. A physicist by training, Mian follows in the Pauling tradition through his deep commitment to helping solve some of the most vexing social issues confronting world society today. Mian is a research scientist at Princeton University’s Program on Science and Global Security, directing its Project on Peace and Security in South Asia. His research and teaching focus on nuclear weapons and nuclear energy policy, especially in Pakistan and India, and on issues of nuclear disarmament and peace. A prolific author and engaging speaker, Mian is co-editor of Science & Global Society, an international journal of technical analysis for arms control, disarmament and nonproliferation policy. He is also a member of the International Panel on Fissile Materials and has edited a number of reports issued by the group. He has likewise helped to produce two documentary films on peace and security in South Asia – “Pakistan and India under the Nuclear Shadow,” (2001) and “Crossing the Lines: Kashmir, Pakistan, India” (2004). A native of Pakistan, Mian earned his Ph. D. in physics from the University of Newcastle-upon-Tyne. 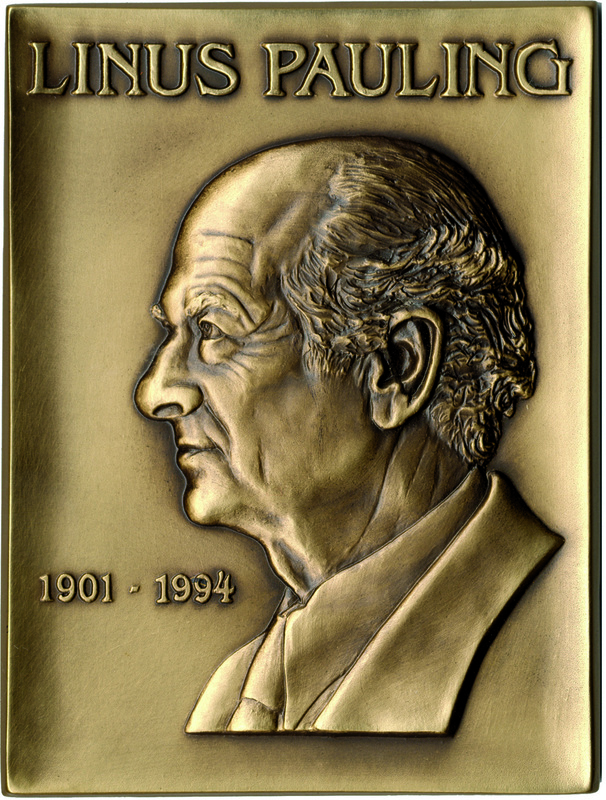 As we continue, throughout 2014, to mark the fiftieth anniversary of Linus Pauling’s receipt of the Nobel Peace Prize, Mian’s acceptance of the Pauling Legacy Award would seem to be especially fitting. Pauling, of course, received his award for his tireless campaign to end nuclear weapons testing. Half a century later, Mian continues the quest to stem weapons proliferation and secure a more peaceful world. 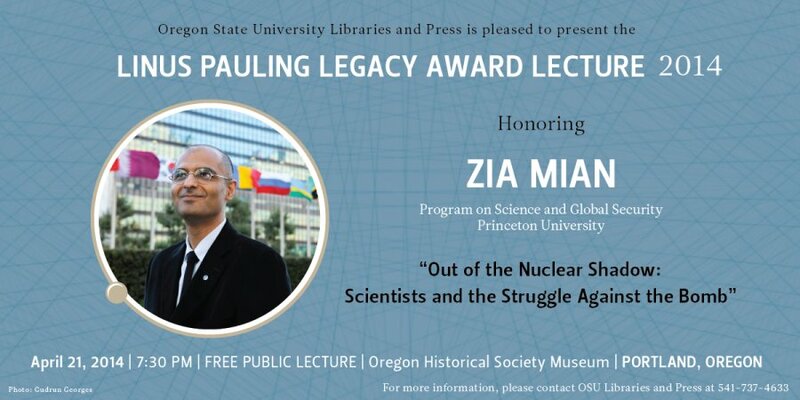 What: “Out of the Nuclear Shadow: Scientists and the Struggle Against the Bomb.” Linus Pauling Legacy Award Lecture by Dr. Zia Mian. Free and open to the public.